We want to hear from you! 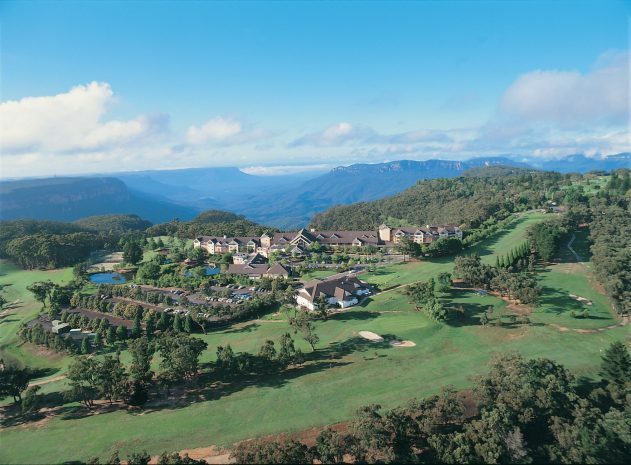 Tell us your memorable and exciting Blue Mountains experiences to win! Enter using the form below to tell us in 25 words or less about your most memorable Blue Mountains experience. Entries will be judged for their uniqueness, creativity and story by Fairmont Resort management. Enter now for your chance to win! Winners have been notified of their prizes via email. Thank you to all who entered.